Spring is here! Time to open windows, dust away the cobwebs, and freshen your home! But don’t forget your smile, spring cleaning is great for your mouth too! 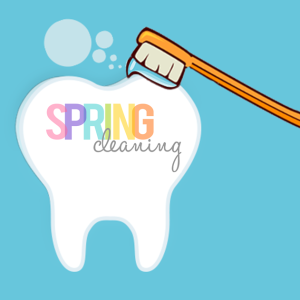 Even with regular daily brushing and flossing, a routine cleaning at the dentist is an important part of a healthy spring routine. We highly recommend twice-annual examination and cleaning, with x-rays as needed. 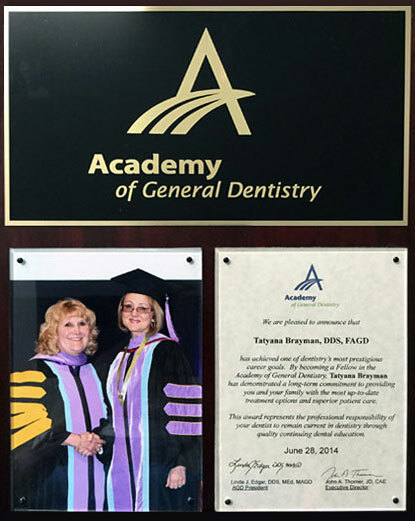 According to the Academy of General Dentistry, getting a professional cleaning at least twice a year has a significant impact on the quality of a person’s long-term oral health. Please call 248-674-1500 to schedule an appointment for your “spring” cleaning! We look forward to seeing you!